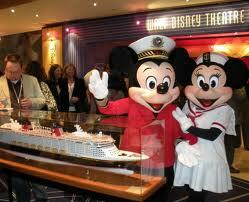 The Disney Dream is approximately 40% larger than the Disney Magic or the Disney Wonder. The total number of beds on the Disney Dream is 5007—over 1,900 more than the Disney Magic or the Disney Wonder. 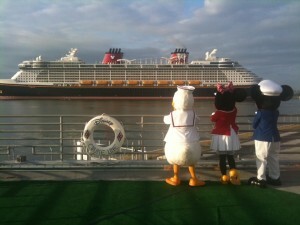 The Disney Dream is 2 decks taller than sister ships, the Disney Magic and the Disney Wonder.